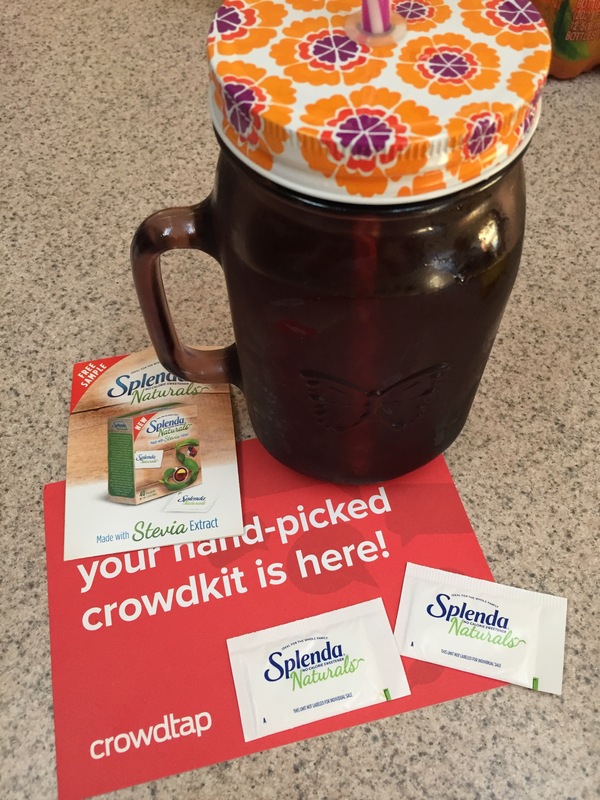 I liked the taste of the Splenda Naturals made with Stevia extract. I used it to sweeten my iced tea. Tasted every bit as good as other sweeteners. I like the fact you get the sweet taste without any calories, and all natural. No additives. The packets are easy to open. They are a perfect size to carry in your purse, easy to use. Disclaimer: I received this product free. This is my personal experience with this product. Before you shop online again, check out BeFrugal. Cashback from hundreds of stores! Get $10.00 when you sign up! Check it out, get free samples, coupons,and more! Join today! 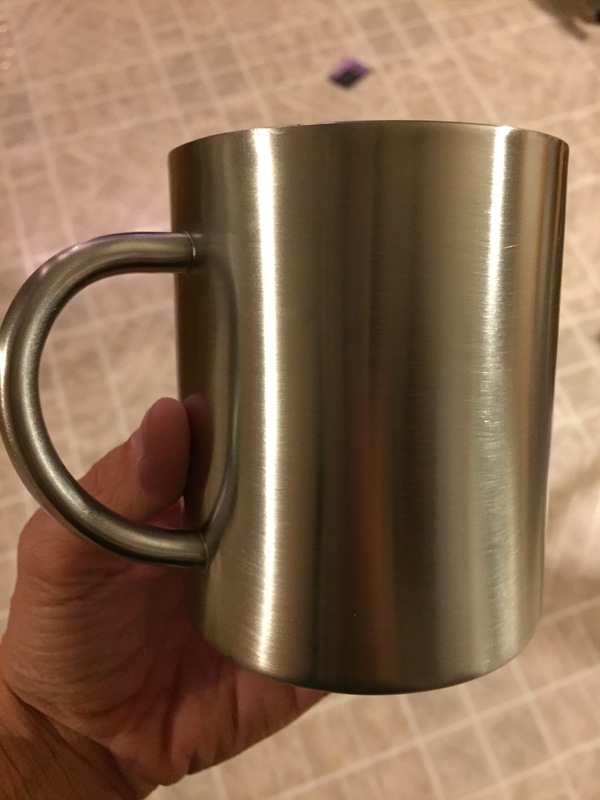 This is a nice set of stainless steel mugs. They are a nice size, perfect for a large cup of coffee, tea, or hot chocolate. I like that you can also use them for cold drinks as well. They are definitely heavy duty, made to last. You don’t have to worry about them breaking if you drop them. This makes them ideal for outdoors or for kids. The cups wash up very well. I know I will get a lot of use from these. They would make a nice gift. Disclaimer: I received this item at a discount. This is my personal experience with this product. This is an okay set of headphones. The sound quality is good. They fit well and are comfortable to wear. They are made well. Controls are easy to use. 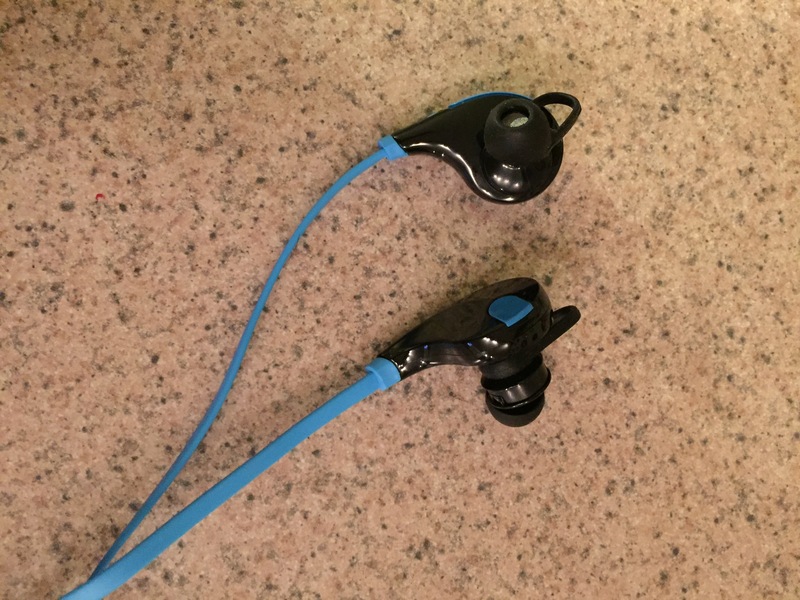 I have had difficulty with the Bluetooth connection. You lose a connection if your phone is not right by these. Wish that worked better. They are decent for the price. Get ready for Christmas shopping with money back online. Check out Ebates. Bonus $10.00 when you sign up! 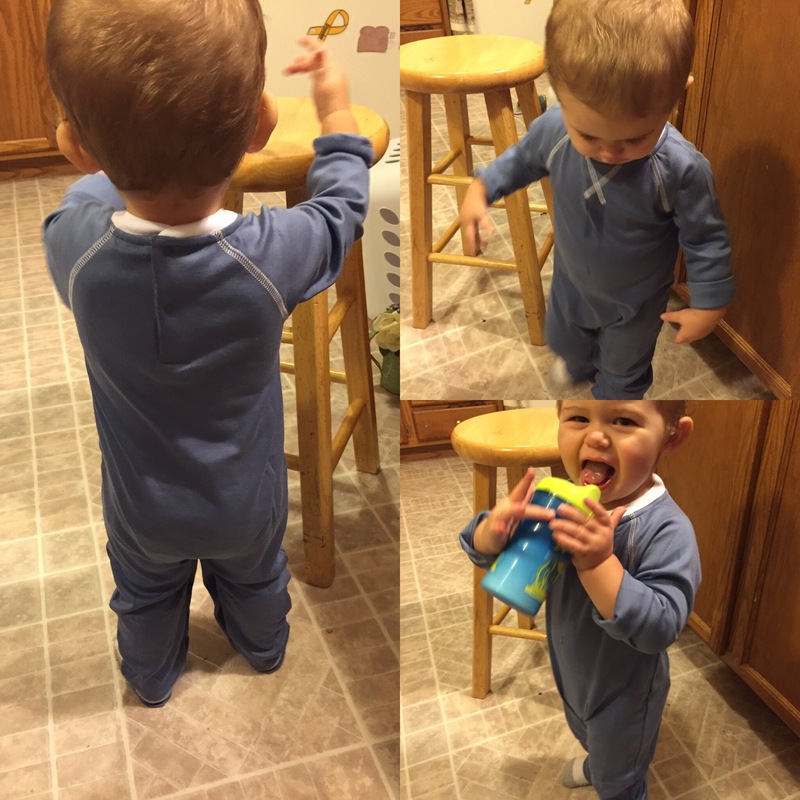 I love this layette sleeper. It is absolutely adorable. It is made of pima cotton which is so soft! The sleeper is made very well, snaps at the crotch and back. My baby wears 18-24 month clothes. This is that size and it fits perfect. I love how the white stitching accents the blue. Disclaimer: I received this item free. This is my personal experience with this item.